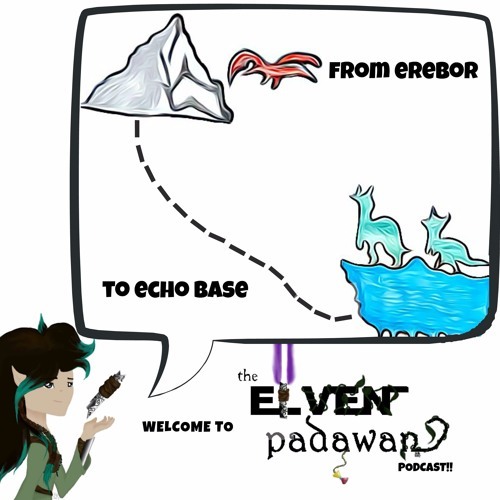 There's something pretty different in The Elven Padawan's packaging this time: a recording of Shay and her family's adventures on Force Friday II! Tag along as Shay, her dad, and sisters head out at midnight to participate in the fun of grabbing up the new merchandise for this December's Star Wars: The Last Jedi as soon as it gets released. New!! - Now you can follow me on Twitter: https://twitter.com/ElvenPadawan Please subscribe and leave me a review on SoundCloud, iTunes, and GooglePlay Music! If you have a question or comment to be read and answered on the show, send them to me at shay@elvenpadawan.com. Check out the website for shownotes and a complete list of all soundeffects and music used in this episode: www.elvenpadawan.com. Users who like The Elven Padawan - #4 - Force Friday II! Users who reposted The Elven Padawan - #4 - Force Friday II! Playlists containing The Elven Padawan - #4 - Force Friday II! More tracks like The Elven Padawan - #4 - Force Friday II!